Thank you so much to Little Bird Publicity, Graydon House, and Harlequin Books for providing my free copy – all opinions are my own. Lexie Fidler hasn’t heard her sister Annie’s voice in two years when one morning she receives a 2:00 a.m. phone call. Annie is a heroin addict in and out of rehab so this isn’t out of character for her. But this time Annie thinks she’s dying. She’s pregnant and in premature labor. She’s high and is afraid to go to the hospital because she doesn’t know the repercussions; she could go to prison and lose custody of her baby. Lexie is a doctor and immediately goes to help her. She ends up in court ordered rehab where on her road to recovery, she has to face the ghosts and secrets of her past. Will Lexie help Annie confront her past? The story is told from the perspectives of both Lexie and Annie. Lexie’s chapters are told from present day while Annie’s chapters are told through journal entries that explain how she ended up an addict. My heart ached for both of these women. Rimmer is very sympathetic to both characters, as being an addict and being a family member dealing with their addiction is both painful and upsetting. I could not put this book down. It’s emotional, raw, and heartbreaking. Rimmer is an exceptional writer and I could tell she did extensive research on this topic. I have a family member who is a drug addict, so this disease hits home for me. It was difficult at times to read, but completely worth it. This novel is about family, addiction, and facing the past. 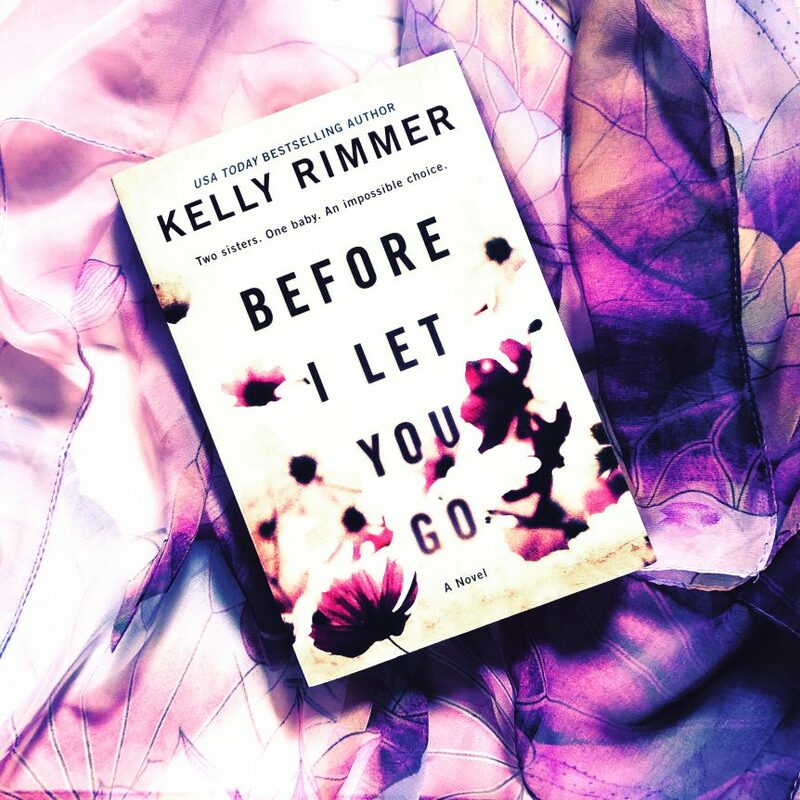 BEFORE I LET YOU GO is poignant, beautifully written, with interesting and complex characters. It’s important, powerful, and I cannot recommend it enough.